Humphrey Llwyd (1527–68) was a prominent Welsh cartographer, and antiquary, as well as a Member of Parliament. Cronica Walliae is by far his most important and biggest extant work, but though he completed it in 1559, he never published it. 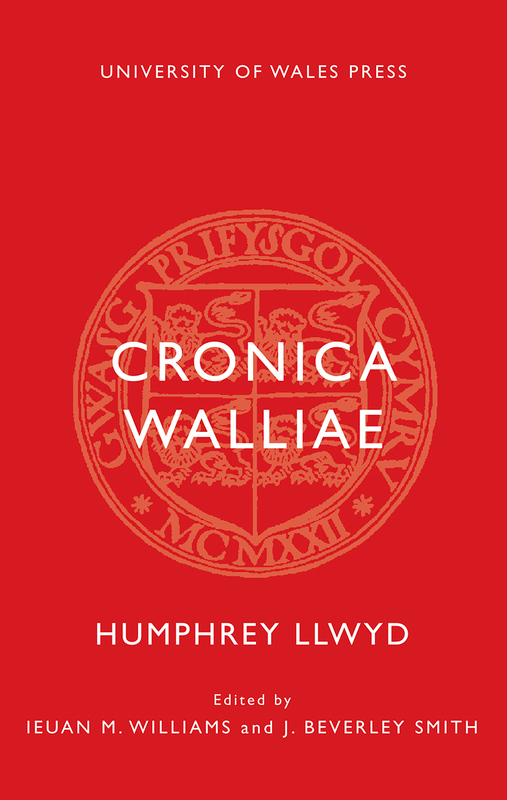 This edition presents Llwyd’s achievement in its fullest state, using extant manuscripts to reproduce Llwyd’s original as faithfully as possible. The book marks the first attempt by anyone to tell the story in English of Welsh history through its kings and princes, from Cadwaladr to Llywelyn ap Gruffudd, the last native Welsh prince. Even though it wasn’t published in Llwyd’s lifetime, it was nonetheless influential and served as the basis for much subsequent writing on Welsh history.